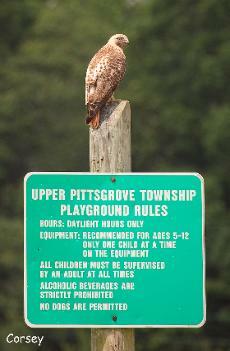 Convenience Center Playground & Park: 190 Groff Rd. Daretown Lake: Daretown Rd & Fox's Mill Rd. out the restored Old Mill at this recreation area. Elmer Ballpark to Monroeville Rd. Township maintains on the same railroad bed. Click here to read more about the trail. 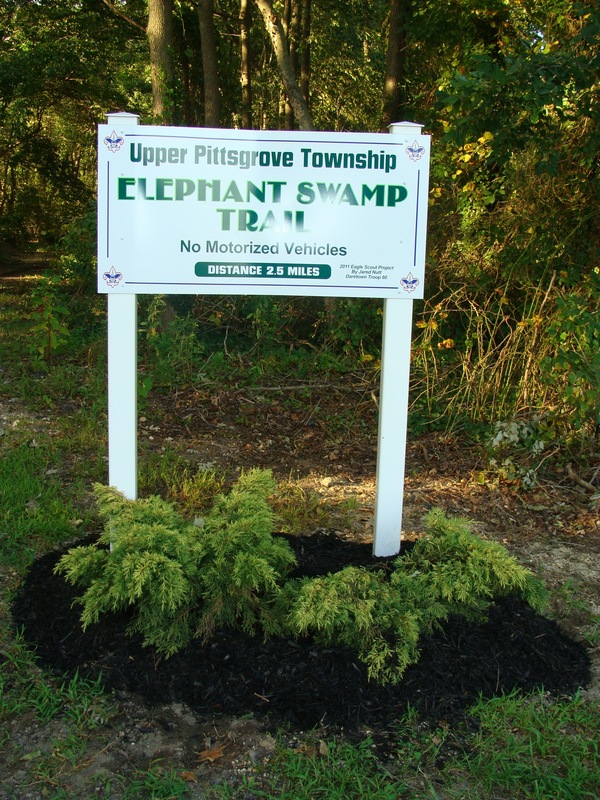 Upper Pittsgrove School: 235 Pine Tavern Rd. basketball, ping pong, volleyball, and other games.